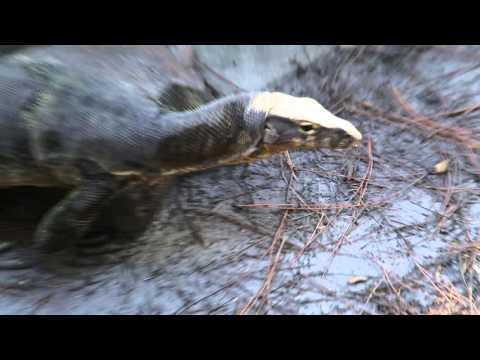 YouTube - Meet the newest member of the Kamp Kenan family, a handsome Asian water monitor named Slinky. 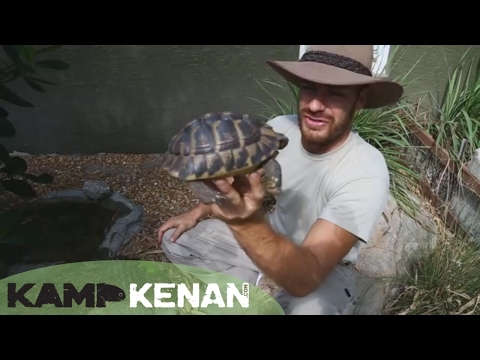 Kamp Kenan: Best Hermann’s Tortoise Info! 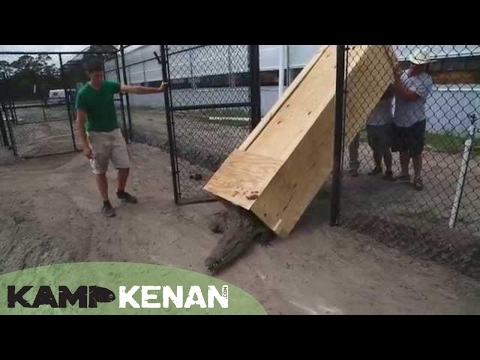 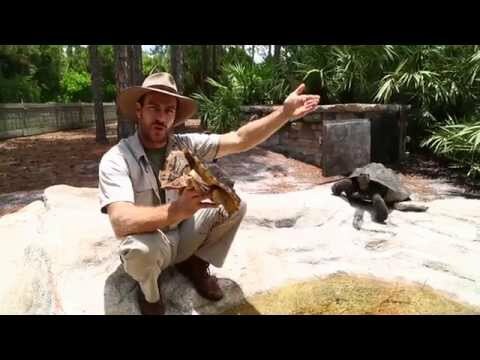 Kamp Kenan: World’s Largest Animal Unboxing Video!